Luxury is a state of mind. 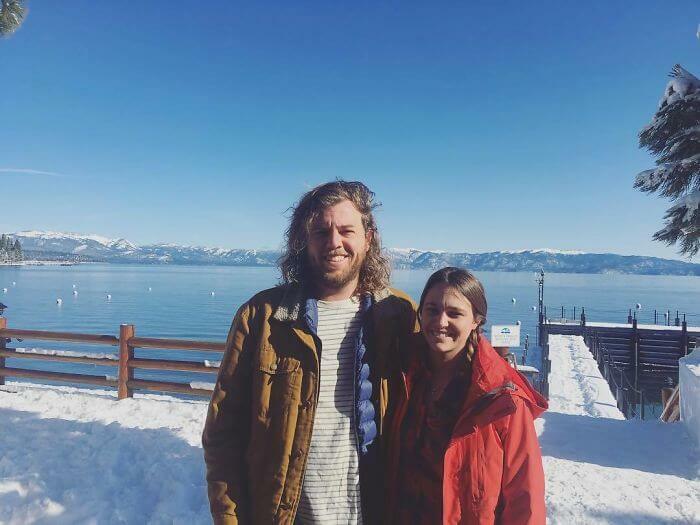 For this idea, a couple were about to sell a 1996 used Honda Accord for $150,000. Unfortunately, it was more than eBay could understand, so the bidding was canceled. Wait, what? 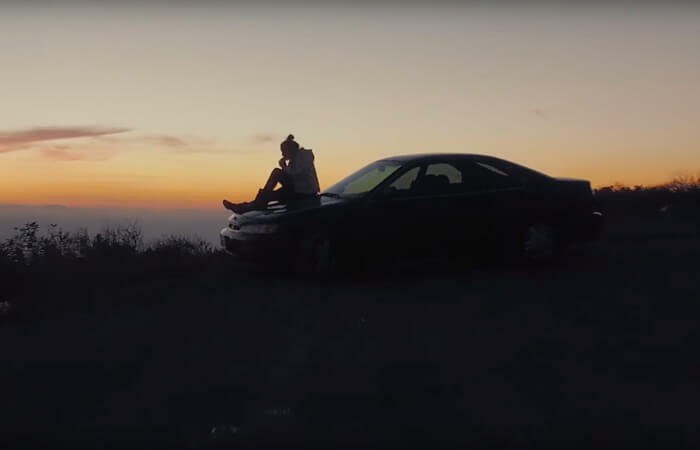 To get the story straight, Max Lanman, a very clever and humorous writer and director who lives and works in Los Angeles, has created a funny and viral commercial to help his fiance sell her 1996 used Honda Accord. The commercial was such a big success that the bidding for the car, nicknamed “Greenie”, went up to $150,000. 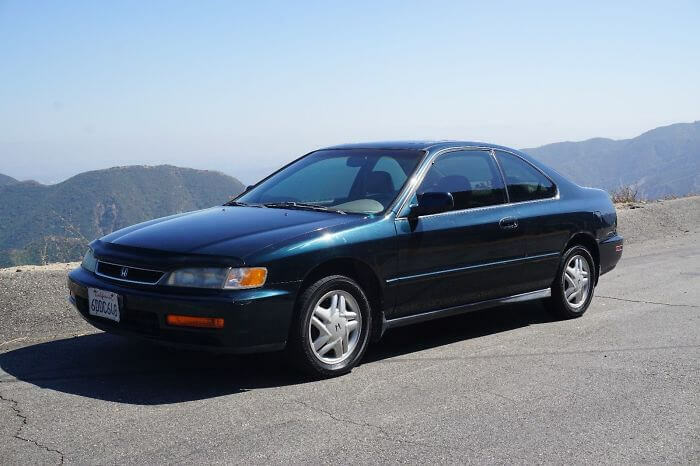 That’s when eBay closed the bidding, due to the unusual amount of money that was offered for a 1996 second-hand Honda Accord. 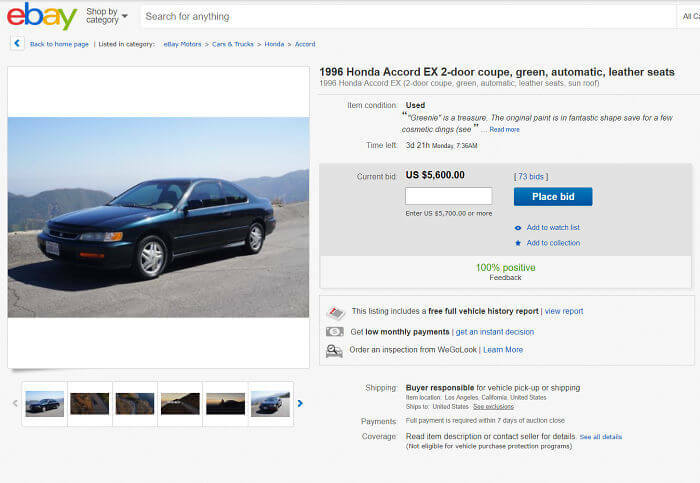 “Apparently, someone in (eBay’s) fraud department, who was unaware of the ad and story behind it, could not believe that a 1996 Honda Accord was bidding for $150,000, and canceled the auction”, explained Lanman. Unfortunately, eBay could not restore the initial auction, so they had to re-list the car again and they did so. So far, the current bid is somewhere around $5,600. “This was definitely an unexpected turn, but we have faith that everything will work itself out. Overall, we’re just so grateful for all that has happened with the commercial and the story. It’s been truly amazing”. They started a bidding on eBay, it went viral really fast reaching a price of $150,000 so someone in eBay thought it was a fraud, and canceled it. 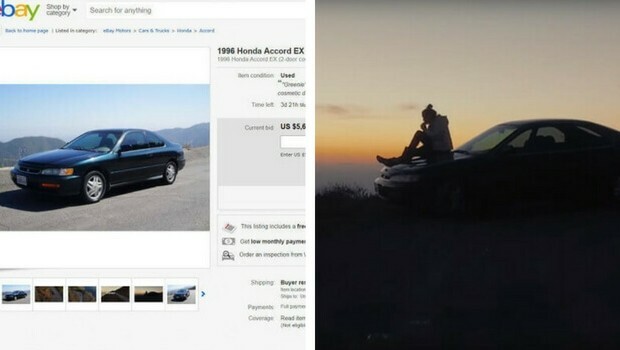 Funny thing is after eBay figured out the story behind the car, they couldn’t restore the auction, so the couple had to start it all over again. How much would you pay for this car? Would you buy it? Let us know, we’re curious!